Brother and sister Joey and Jem Lai embark on their professional theatre debut side-by-side. We had a chat with the siblings in the Qatar Airways MTC Lounge ahead of their final performances this week. 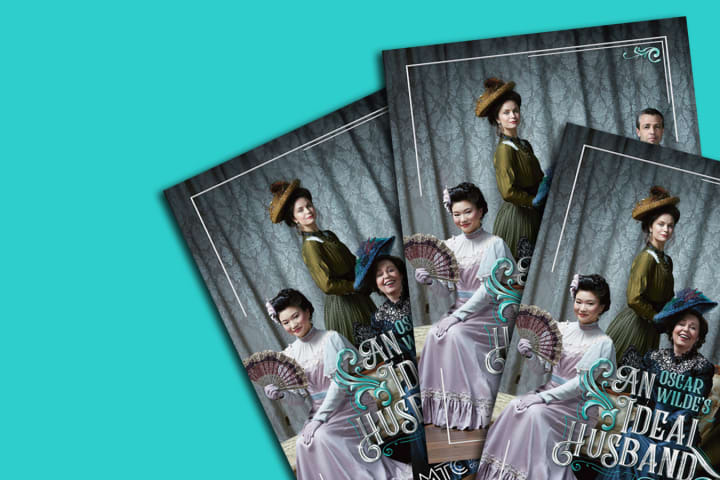 Jem and Joey Lai didn’t know the other was auditioning for Dean Bryant’s reimagining of Oscar Wilde’s An Ideal Husband, until they bumped into each other in the hallways at MTC HQ after their respective auditions. Having grown up in the Sunshine state, Jem and Joey followed each other to Melbourne’s premier performing arts school, the Victorian College of the Arts, and have now trailed each other’s footsteps into their first professional acting job at Victoria’s State Theatre Company, MTC. When the Lai siblings were both offered roles in MTC’s winter blockbuster, they were afraid to call each other to spill the news, fretting they were alone in their success. 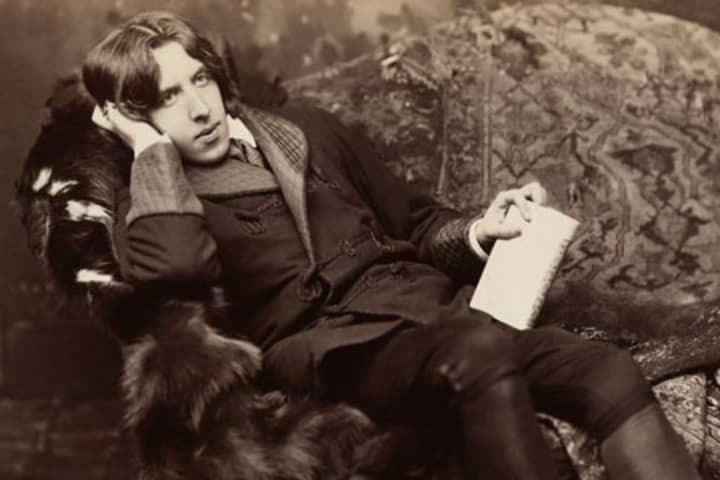 Fortunately, they could tackle Wilde’s witticisms side by side. MTC Casting Directors and Director Dean Bryant were not aware the actors were siblings until they arrived on day one of rehearsals wearing matching tracksuits. ‘I think it took people about a week to fully understand we were brother and sister,’ Jem says. 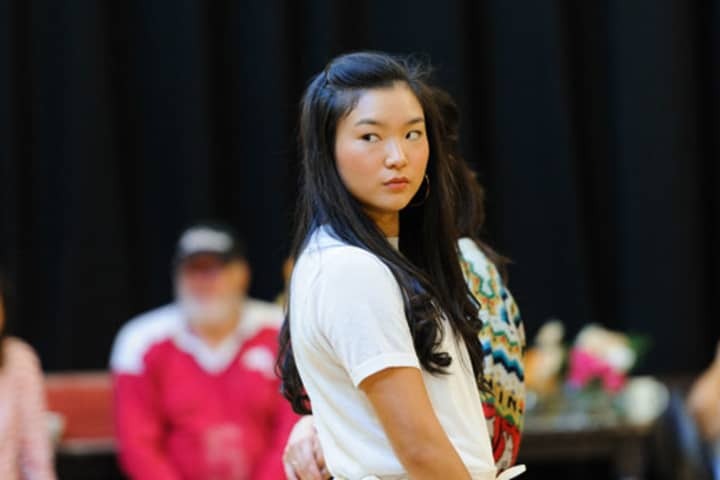 Joey and Jem Lai in rehearsals for An Ideal Husband. Jem watched on as her older brother mastered his confidence with language and performance and begged her mother to follow suit. 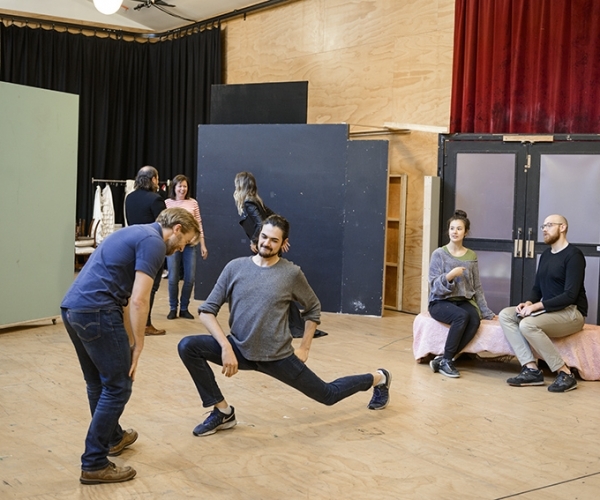 Fast forward a decade, both Joey and Jem are pinching themselves to be sharing a rehearsal room and stage with some of the country’s greatest performers, including William McInnes and Gina Riley. ‘It makes me really want to push myself harder because everyone else is setting the bar so high. It makes you hungry for acting,’ Joey says. For Jem, just watching William McInnes from the wings has been a highlight in itself. ‘I think he is one of the funniest people.’ However, learning from Bryant and Voice and Dialect Coach Leith McPherson has been the highpoint for Jem, who only graduated from VCA at the end of last year. 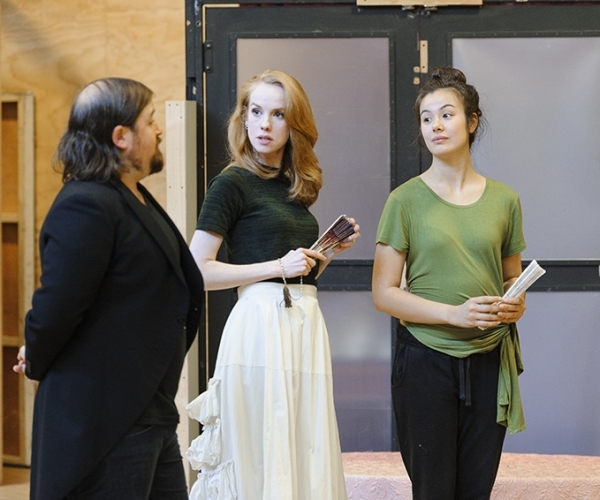 Jem Lai with Greta Sherriff and Brent Hill in rehearsals for An Ideal Husband. 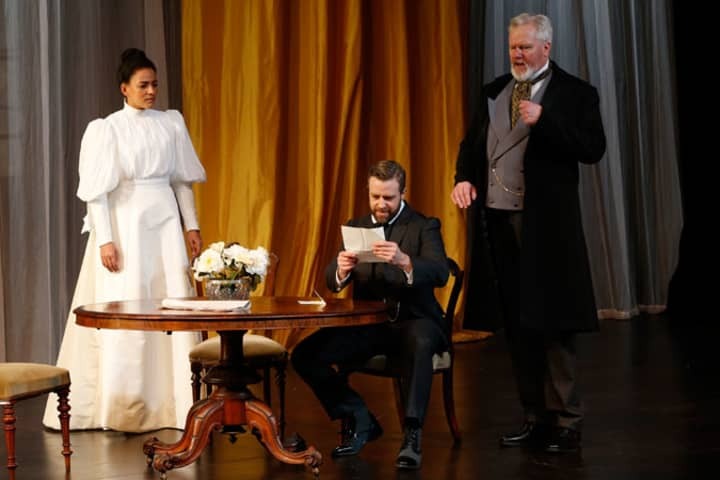 Assistant Director Ellen Simpson also provided an ‘enormous’ amount of support to familiarise the siblings with the script, notably the etiquette of Wilde’s era, showing them how to physicalise their characters on stage. Physical theatre has become Joey’s primary focus today and has cemented his passion for acting. 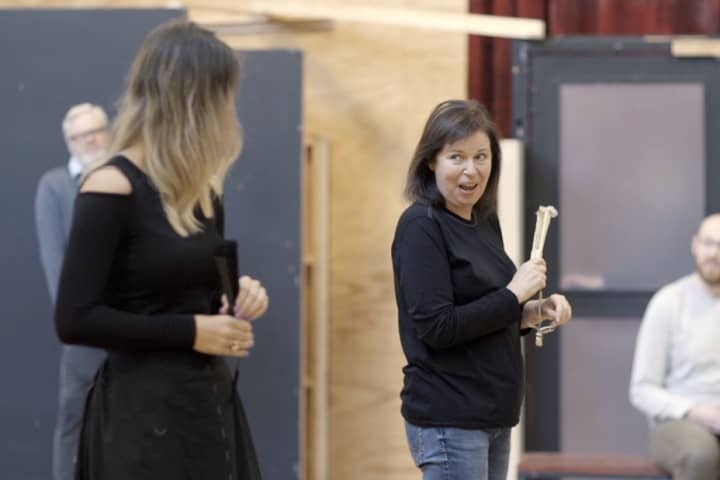 Many teachers including Stephen Phillips, Robert Walton, Felicity Steele and Scott Witt have helped to inspire this passion for movement, especially stage combat and improvisation. The Lai siblings get excited when thinking about the prospects of their career paths. They’ve come a long way from sifting through their grandmother’s treasure trunk of costumes and playing ‘pretend’ in their swimming pool. They’re both prepared to go anywhere (metaphorically) in order to see where the winds of Australia’s performing arts industry take them. 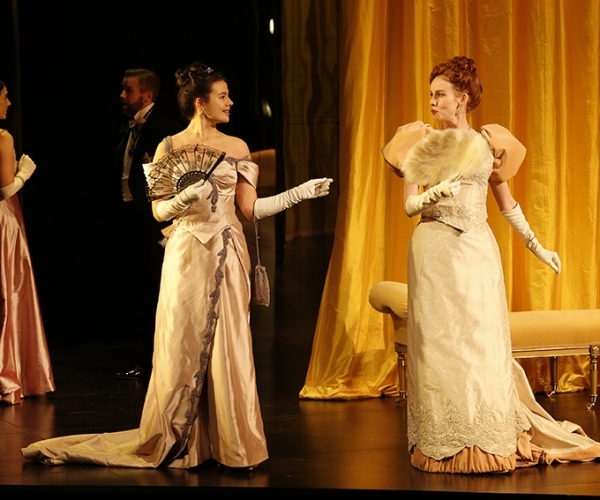 Jem Lai performing on the Arts Centre Melbourne, Playhouse stage alongside Greta Sherriff in An Ideal Husband. Joey and Jem’s biggest fans and year-round cheerleaders, their Mum and Dad, have flown down twice to see their children perform. It’s safe to assume that above their rising acting abilities, the Lai parents would be proudest of their children’s ability to have each other’s back. 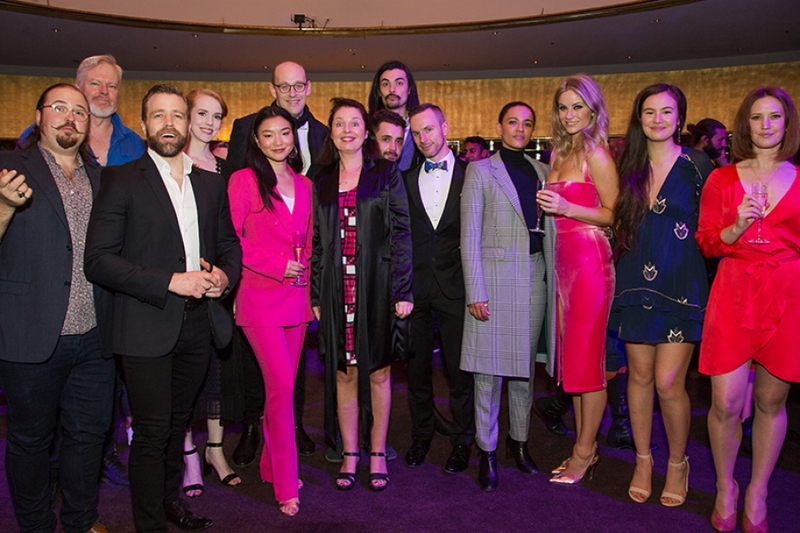 The full cast of An Ideal Husband with Director Dean Bryant on Opening Night.